Paved roads pave the way to a better future, fix Greenburgh’s State Roads Today! We, the undersigned, call on New York State to repave the State Roads of Greenburgh. One of the roads that is extremely neglected and in urgent need of repairs is Saw Mill River Road in Ardsley. This is a road that is owned by New York State. 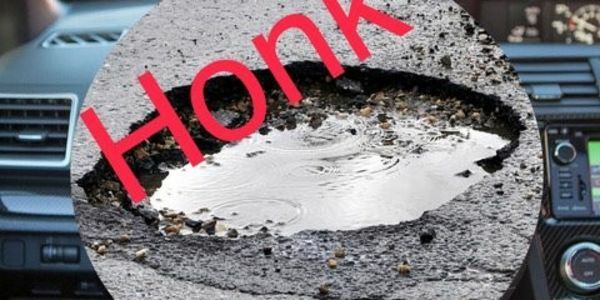 The stretch of Saw Mill River Road (9A) just north of the town between Apple Motor Inn and Revolutionary Road is a disaster--full of potholes. NYS roads that are in bad shape create safety risks to drivers, motorcyclists and pedestrians. And leave a poor impression of NYS to those using NYS roads. Paved roads pave the way to a better future, fix Greenburgh's State Roads Today!